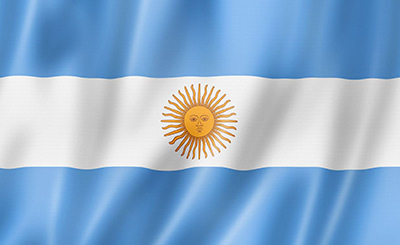 Gaucha Translations provides high quality Spanish translation and interpreting services for a wide variety of industries including government, legal, medical and educational. Over her distinguished career of over 20 years, Helen Eby has collected the most prized certifications for Spanish translation and interpreting. She is certified by the American Translators Association in English to Spanish and Spanish to English translation, and certified as an interpreter for the Oregon Courts. She personally translates or reviews all translations done by Gaucha Translations. As a lifelong teacher, Helen is passionate about passing along her skills to the next generation of Spanish translators and interpreters. A client told her that she has seen a high percentage of translations have to be redone in some areas. Because Helen Eby is personally involved in every project, and asks relevant questions about every assignment she takes, this is not the case. We get it done right the first time, and clients return to have websites translated, materials for public dissemination, and for interpreting assignments that must be done well. Spanish Translation and Interpreting services are provided with up-to-date best practices per ASTM standards. 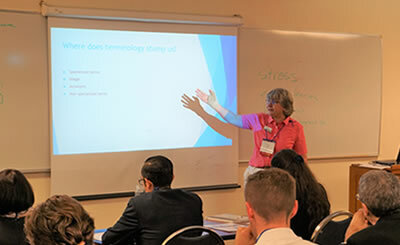 Having passed the most challenging certification exams, Helen Eby provides training for other Spanish translators and interpreters to prepare for certification exams. You can find testimonials on Helen Eby’s Linked In profile and the Gaucha Translations Better Business Bureau profile. If you have a translation, interpreting or training need, please contact us.